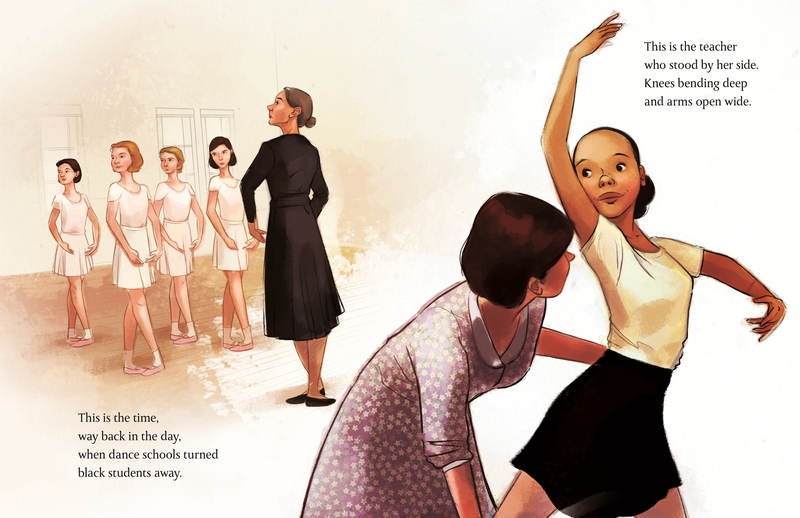 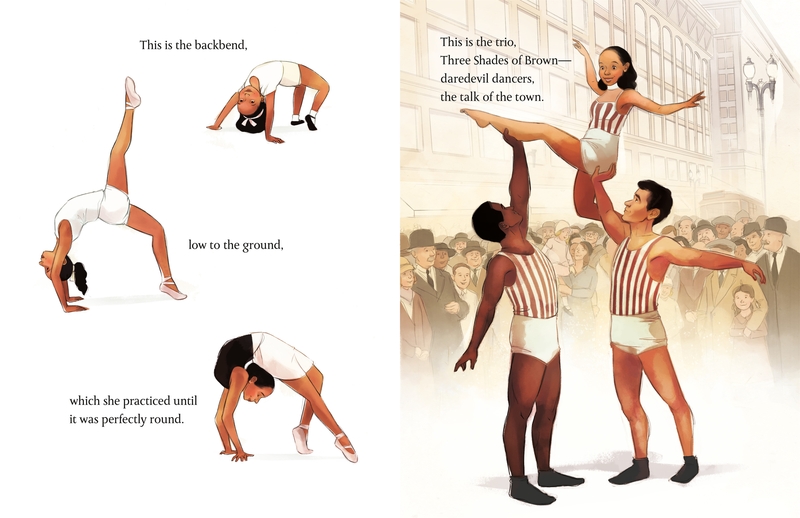 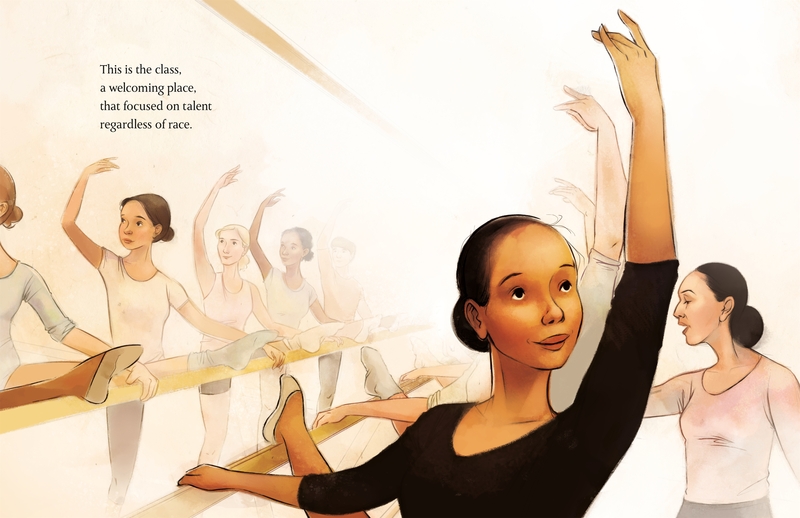 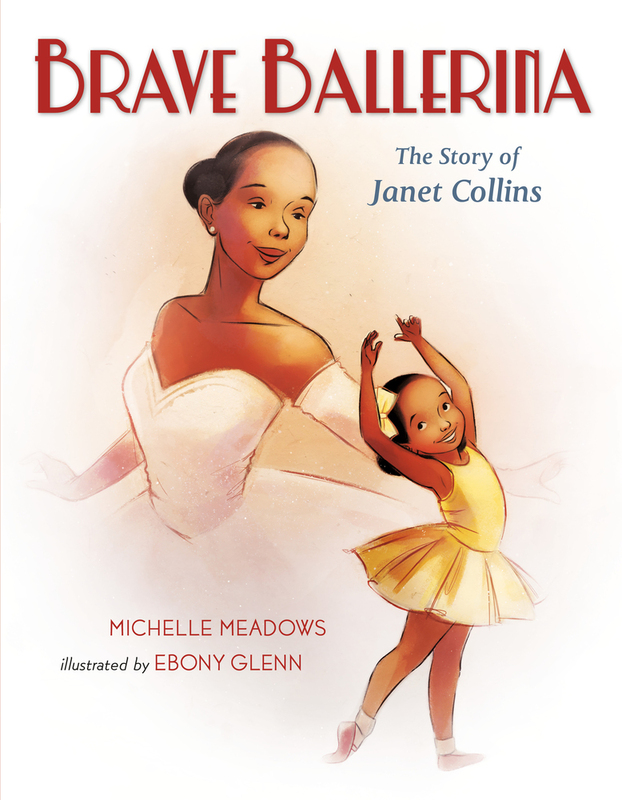 A lyrical picture book biography of Janet Collins, the first African American principal dancer at the Metropolitan Opera House. 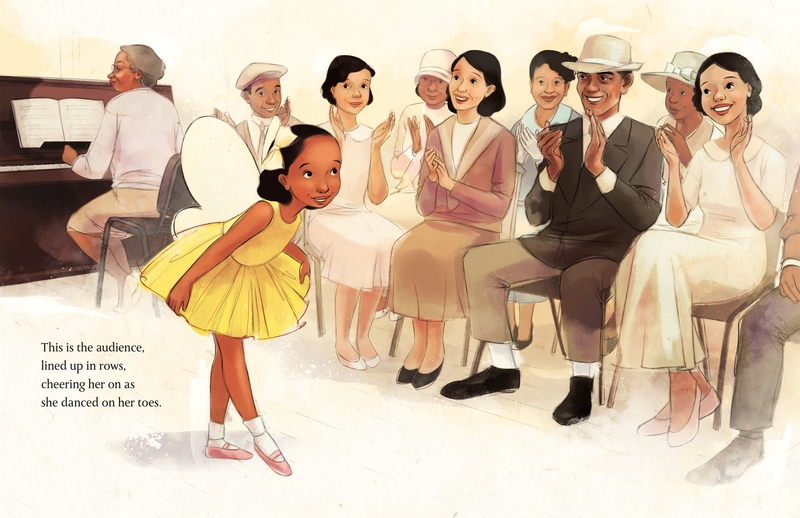 Michelle Meadows is the author of Hibernation Station, Piggies in Pajamas, and Super Bugs. 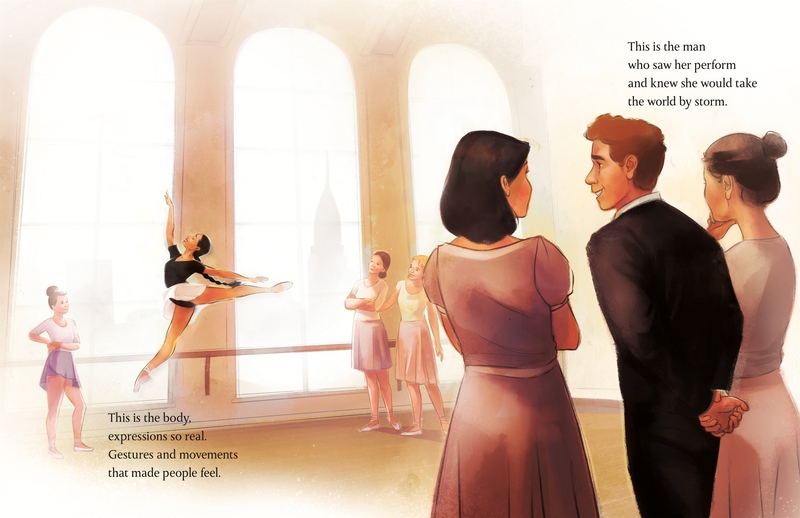 She dances with her husband as much as possible. 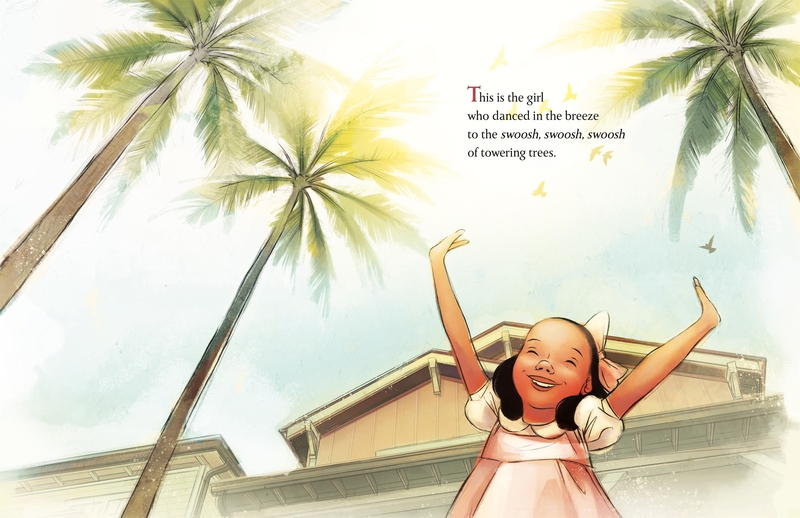 She lives in Delaware and loves to write at the beach.